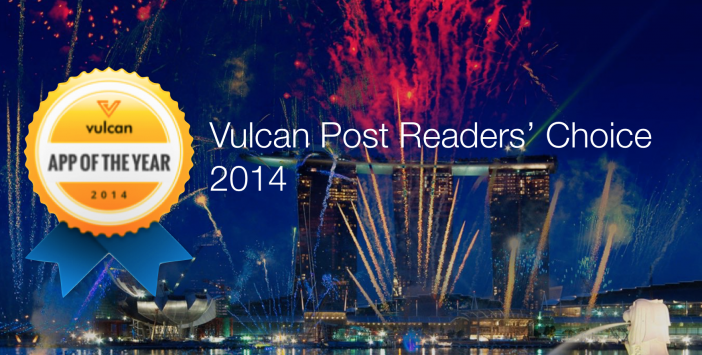 Vulcan Post Readers' Choice Awards: The Hunt For 2014's Best Brand, Apps And Gadgets! As the year is coming to an end, we looked back and realized that we have written more than 1000 articles this year, bringing you the latest digital lifestyle news ranging from taxi booking apps, music streaming sites to gadgets and more online shopping sites that pop up every single day. We are now on the hunt for 2014’s best brand, apps and gadgets, and we want to hear from you! We have gone through days of debate over the nominations of our Vulcan Post Readers’ Choice Awards, and now it’s your turn to have your pick from the cream of the crop. From the app of the year to our best story of the year, we want to know who you think deserves to be the best of the best in the year 2014.